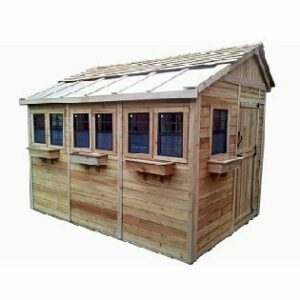 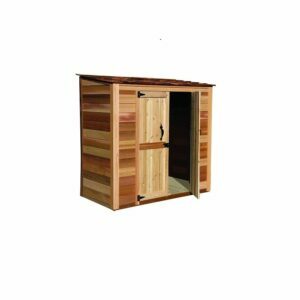 Outdoor storage shed kit ideal for your storage needs – The Easton from Best Barns’ offers an attractive way to meet all your storage needs. 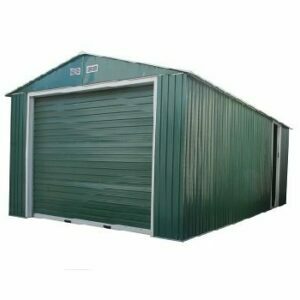 Big enough for you riding mower and still have room for all your lawn and garden equipment. 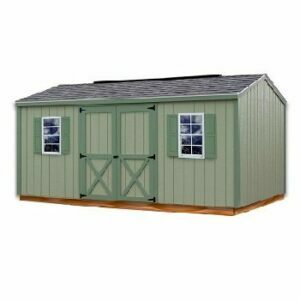 With its additional single barn door you’ll have easy and quick access to all your equipment and storage items. 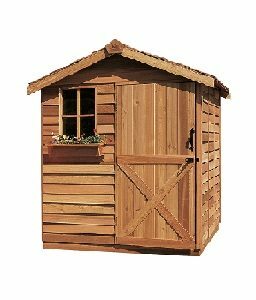 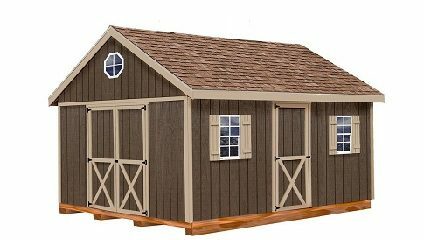 A great project for the DIY homeowner who wishes to save money and still have a versatile quality shed.